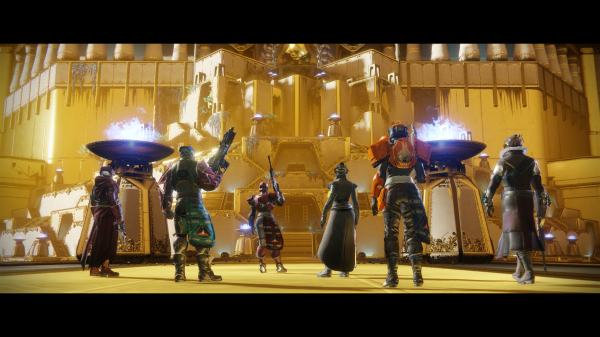 Iron Banner Week (06/21/2018) Things got a little heated during a PvP (Player vs Player) match on Destiny 2 during the week of Iron Banner. My apologies for the sound/video being a bit off-sync. A sysadmin, foodie, sci-fi geek, trekker, a social blogger, anime-fan & avid videogamer, all rolled into one. I'm also a Lt. Cmdr. in Trump's "Space Force".